Kids enjoyed such kinds of events. To make this event memorable you can hire the services of kids promoters. 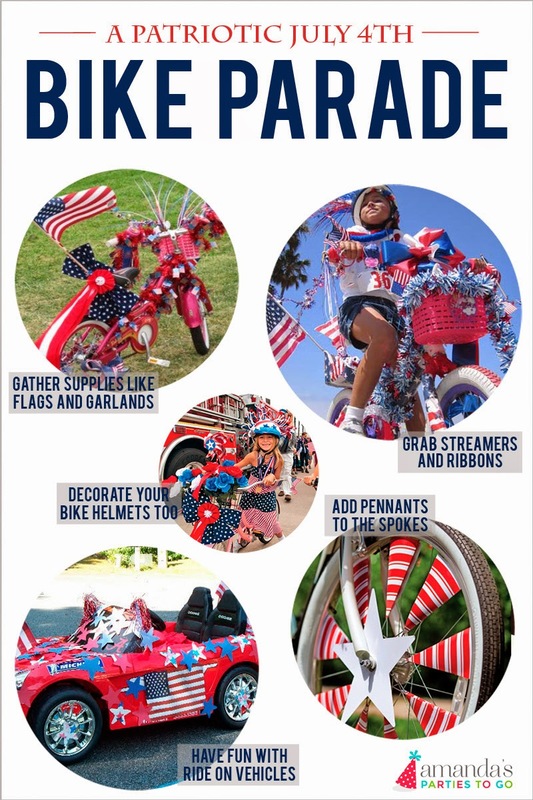 The bike parade seems like a wonderful idea to involve kids with. 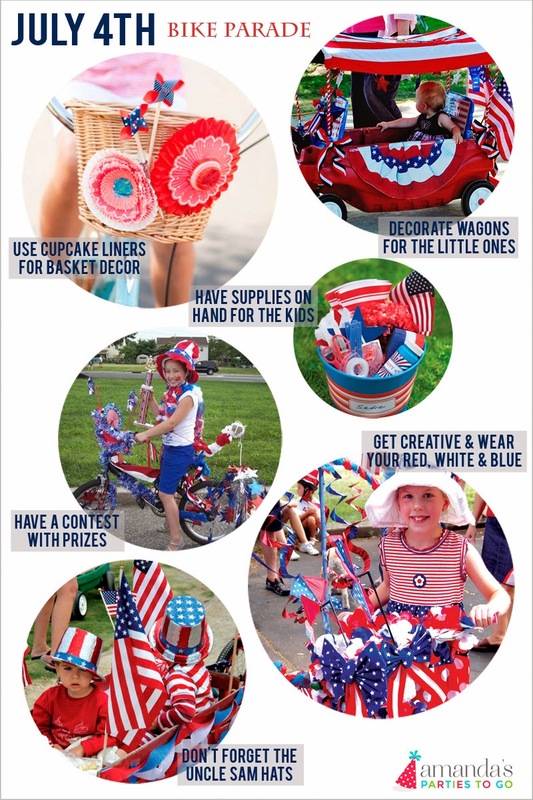 The bike decor ideas are killing me. Kids just need so much color these days.